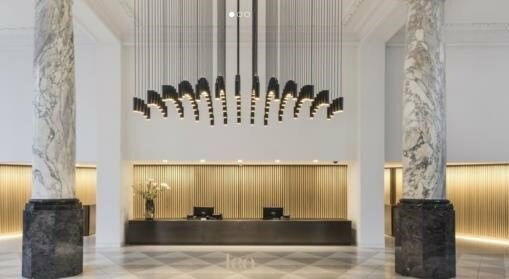 1 King William Street is an exceptional new office development in the very heart of the City that blends heritage with modernity. This striking development boasts a stunning reception, customer lounge and the offices are arranged over the top three floors including a private roof terrace that provides spectacular views over the Bank of England and across the City. 1 King William Street is superbly positioned at the Bank Junction and is a short walk from Cannon Street, Monument and Mansion House Stations, offering access to the Central, Northern, Waterloo & City, Circle and District tube lines.